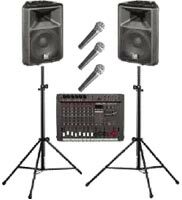 Take things up a notch by having a real dance floor or professional sound system at your next party or event! Our 1'x1' parquet floor tiles can be used to configure virtually any size or shape you need. We can also provide a stage, lighting, and tent heaters and patio heaters to keep your outdoor event comfortable year round. Heaters do not include propane which is available at $25 for a 20 lb. tank or $125 for a 120 lb. tank. 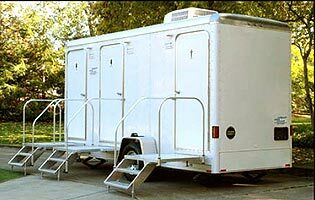 And our Porta Potty selection ensures the ultimate in comfort and convenience for you and your guests.